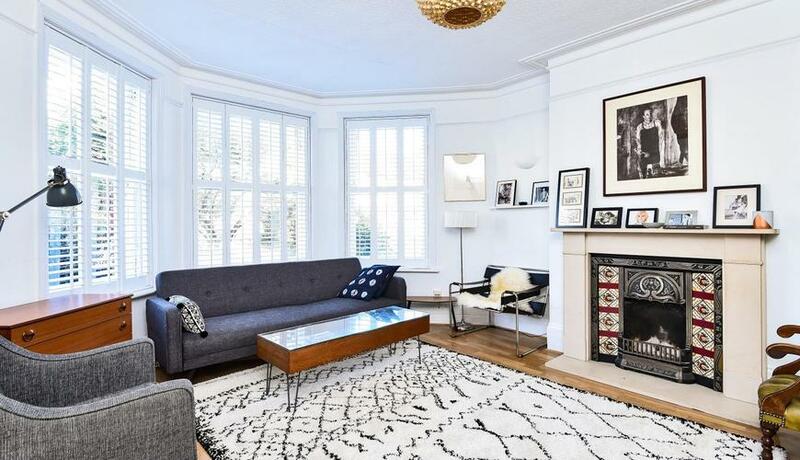 A beautifully presented, period, three bedroom garden flat in a lovely location, providing lots of natural light and ample storage in a great condition. This is an excellent three bedroom apartment that boasts a beautiful garden leading on to the New River. In great condition with lots of period features, it is also close to transport and local amenities in the sought-after Bowes Park area. Discover what it's really like to live in Bowes Park with information including local amenities, architecture, outdoor space, transport and local schools.